We take a look at some of the best places to get your salt and sauce fix in the capital with our pick of the best chippies Edinburgh has to offer. Fish and chips have been a Scottish favourite for decades. It’s the go-to meal for any occasion whether you’re on the way back from the pub, at the football or heading to the beach. 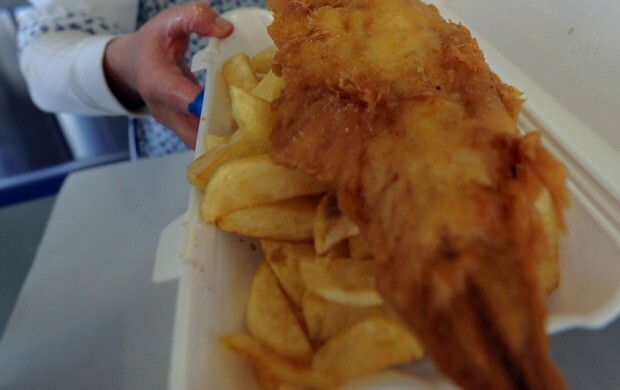 The combination of crispy batter and salted chips can be found on menus in pubs, cafeterias and high-end restaurants but can you ever beat a chippy straight from the fish and chip shop? We take a look at some of the best chippies our capital city has to offer. 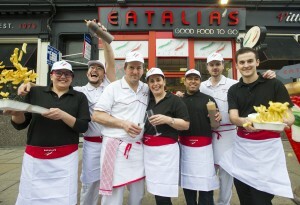 A popular destination in the city is Eatalia’s who scooped the Edinburgh Evening News Chip Shop of the Year award in April. The shop uses fresh ingredients and homemade sources to create their popular dish. Their chips are freshly cut every morning and their bread handmade to give customers the perfect chippy.